Hard Rock Hotel & Casino Wedding Photographer | Sneak Preview: Andy & Emily’s Amazing Destination Wedding! Here’s a sneak preview of Andy and Emily’s “amazing” destination wedding at the Hard Rock Resort and Casino in Punta Cana, Dominican Republic. 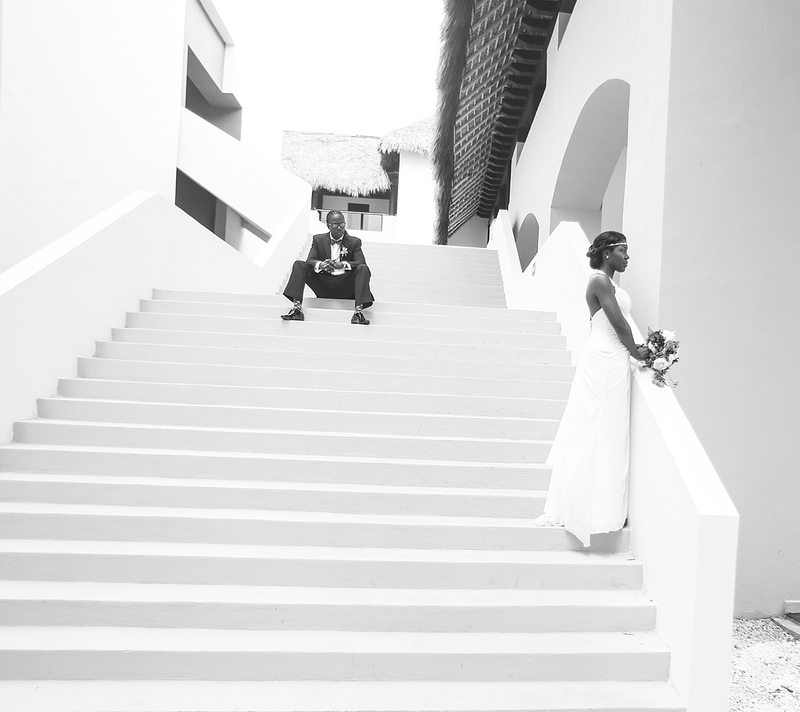 Cannot wait to share their amazing destination wedding experience. Stay tuned!! 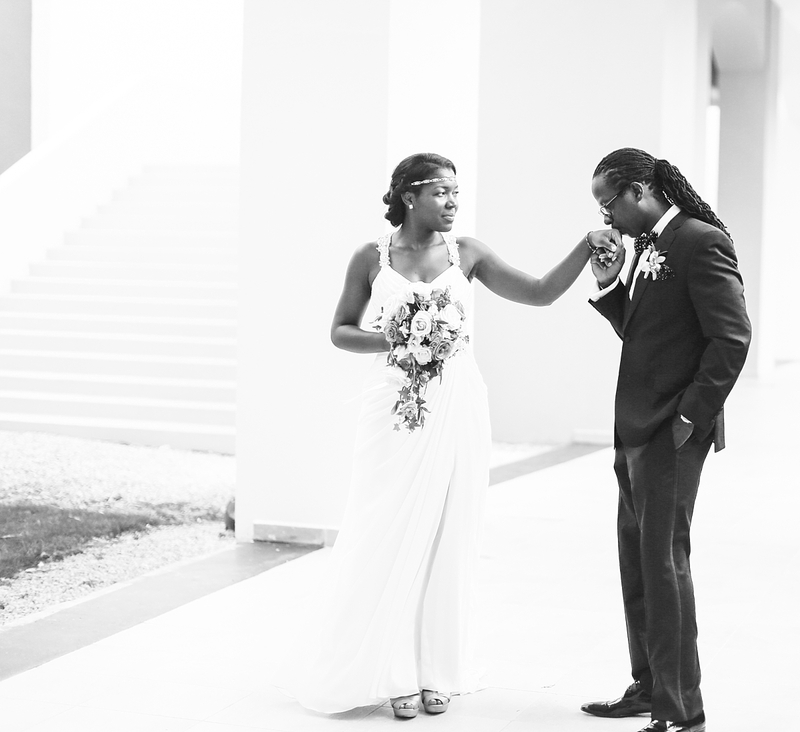 Hard Rock Hotel Punta Cana Wedding Photographer | Destination Wedding Photographer Keith Cephus| Monique and Josh's Amazing Destination Wedding! 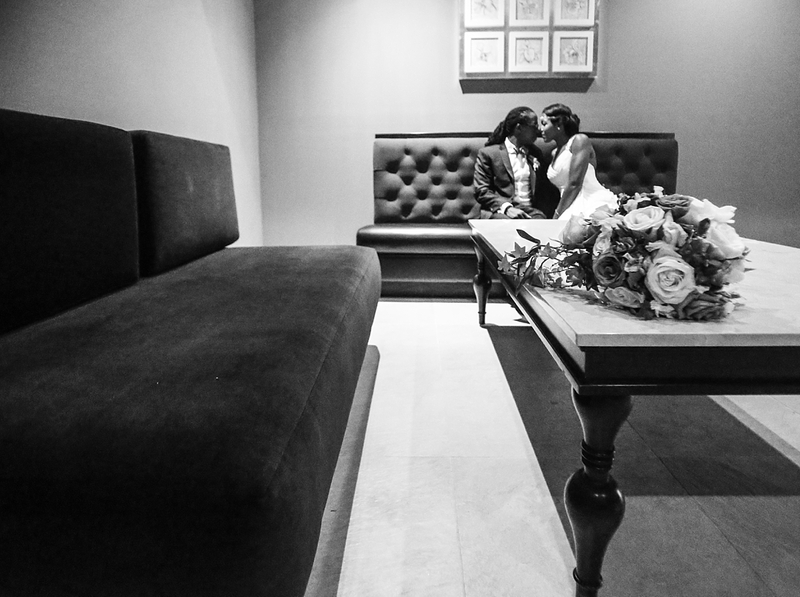 Hard Rock Hotel and Casino Punta Cana | Sneak Preview: Sarah and Nathan's Amazing Destination Wedding! 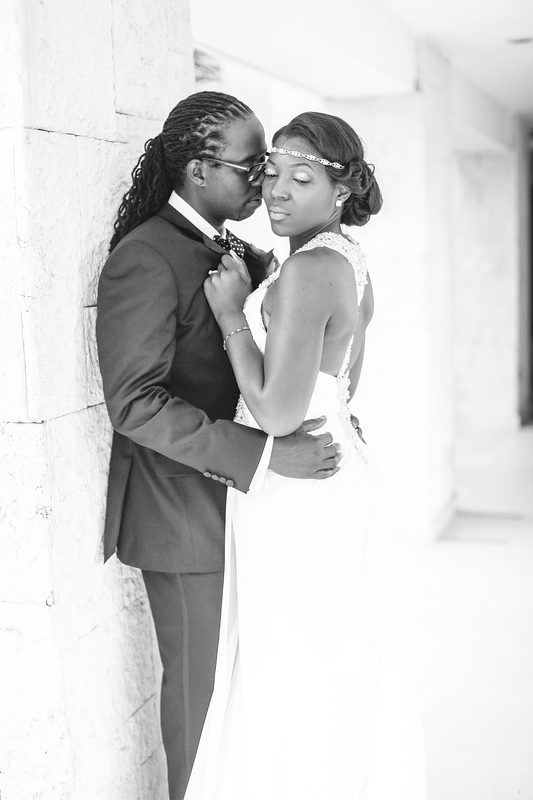 Hard Rock Hotel and Casino Punta Cana Wedding Photographer | Germaine and CJ's Amazing Destination Wedding! Hard Rock Hotel and Casino Destination Wedding Photographer | Emily and Andy's Amazing Destination Wedding!! Hard Rock Hotel and Casino Destination Wedding Photographer | Sneak Preview: Sarah and Nate's Pre-wedding Photo Session! "Best of Weddings 2010" by the Knot!! "Bonnie & Clyde Engagement Session!" Tess & Jaryl’s Dream Wedding!